Looking for cozy slippers or moccasins? 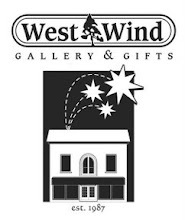 Drop by West Wind to browse our selection of comfy footwear for men and women. 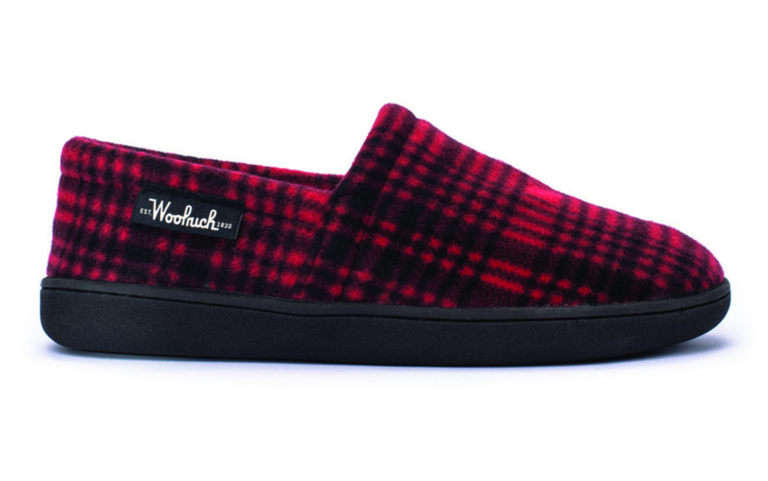 We offer Woolrich slippers in a variety of styles, as well as Canadian made Laurentian Chief moccasins. They make a great gift! Come have a look.